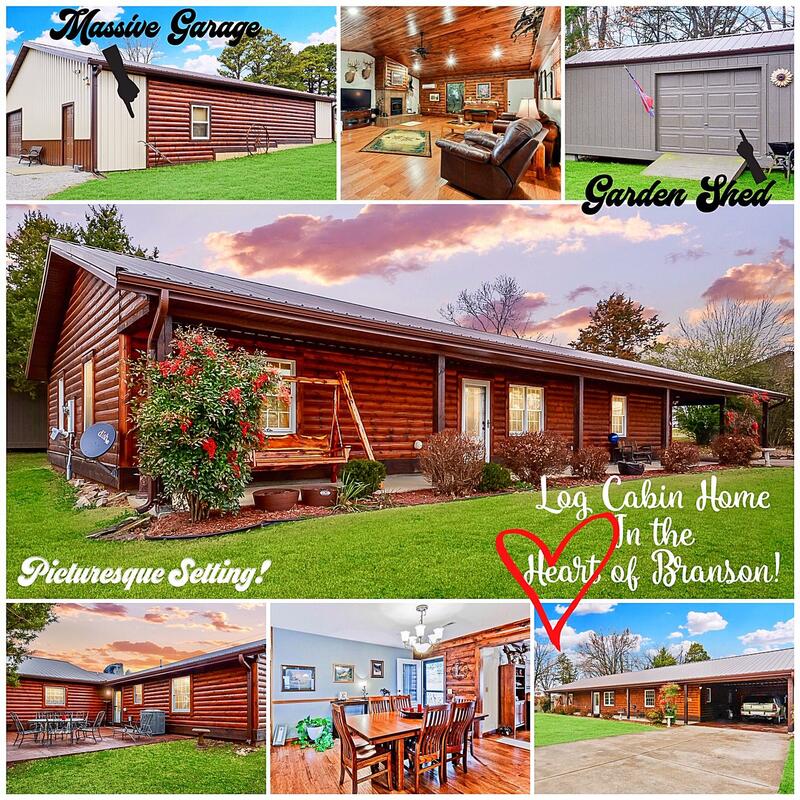 Just west of the 76 Strip, not too far away from the hustle and bustle of downtown Branson Landing, resides Gateway, a quiet neighborhood of smaller homes. With direct access to all things Branson, including shops, restaurants, theaters, and famous attractions like the nearby Titanic Museum, these properties for sale are in a great central location. The neighborhood itself is made up of some homes ready for remodeling as well as those which have all the latest upgrades given, including granite counter tops and beautiful hardwood floors. Many homes sit on oversize lots with mature landscaping due to Gateway, being a well established Branson neighborhood with all public city utilities. Thankfully, even in the center of things, it's easy to still feel secluded here. The Ozark Mountains provide a perfect backdrop and atmosphere for gardening on a large lot along with several lakes in the nearby area. Mark Twain National Forest also provides miles of hiking trails and camping opportunities as well. For those with families, you can trust the award winning Branson School District to make your child's education a top priority. There are several Branson Gateway vacant lots for sale too if you're looking to build a new construction home. Want a copy of the neighborhood restrictions? If you're interested in finding Southwest Missouri homes for sale, please contact me for more information and showing opportunities.